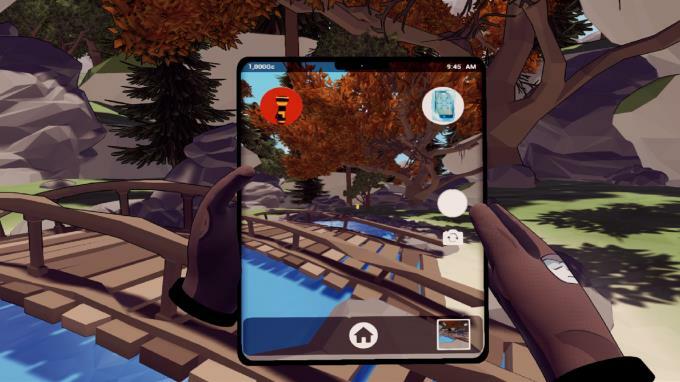 Posted by Admin | April 10, 2019 | Action, Adventure, Casual, Simulation, VR. 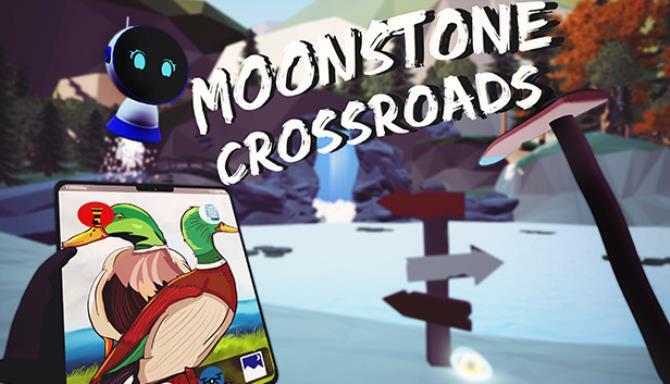 Moonstone Crossroads is an open world VR game filled with various activities such as farming, hunting, mini-games, climbing, and more! 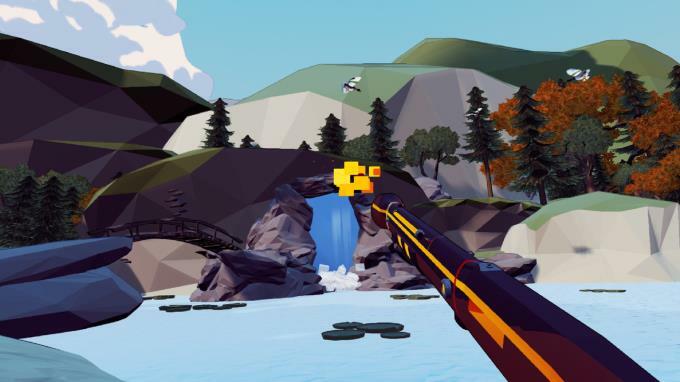 It is a new in-depth VR world experience!